Genelife Clinical Research is starting its division Genelife Chem. 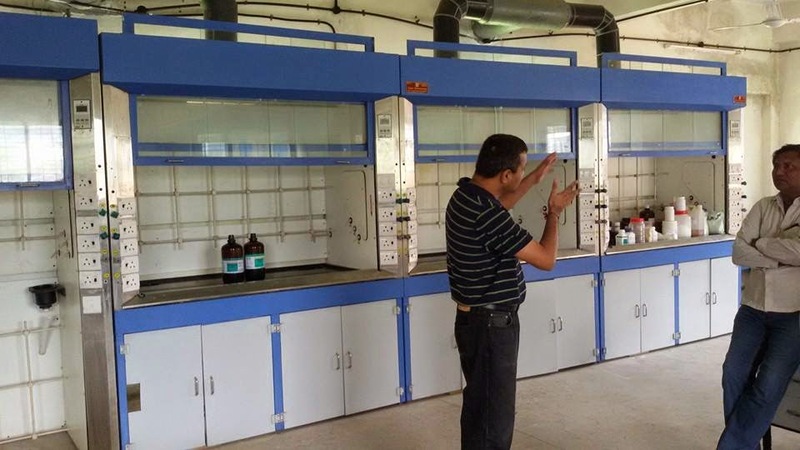 Genelife Chem will be a collaborative drug discovery partner based out in, Pune, India. Like Genelife Clinical Research the Vision of this Genelife Chem will be “To be the most respected partner". We are setting up this new venture with state of art infrastructure and one of best talent in Asian subcontinent to partner with innovators in their early drug discovery and development programs etc. 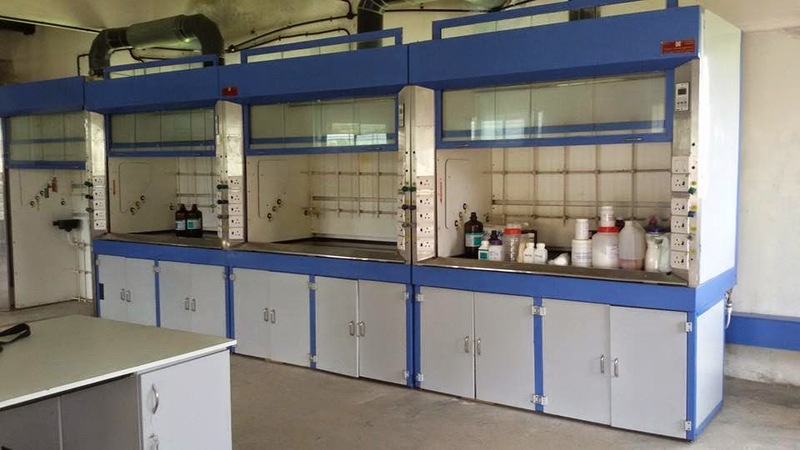 We have experiences Chemists to devise the synthetic strategy and deliver the desired molecule with excellent purity and structural integrity. With this note, we would like to introduce you with the services we are offering in drug discovery & development space under flexible business models. At present our main focus is chemistry that is the backbone of most of the life science programs. 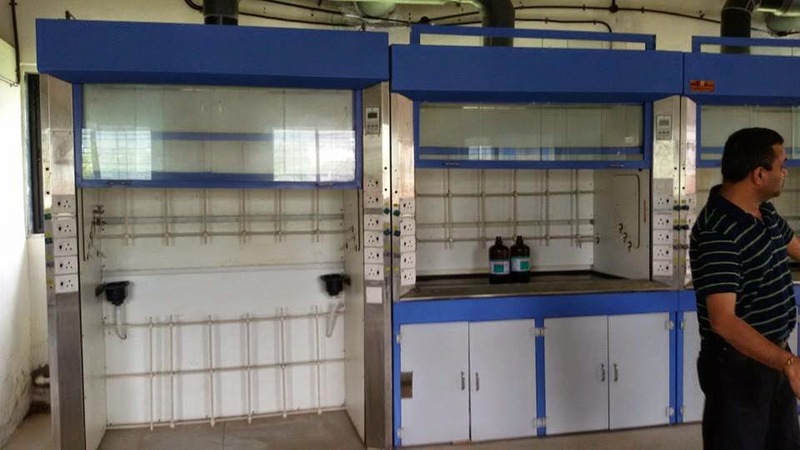 Services: Structure-based design; Fragment optimization; hit to lead; Synthetic organic chemistry; Library design and multiple parallel synthesis; Synthesis of reference compounds; Non-GMP and GMP scale-up synthesis; Route scouting; optimization of reaction conditions and critical process parameters. In 1st week of inception only, Genelife Chem has entered into a joint drug discovery collaboration with one of the biotechnolgy company based in USA to develop kinase inhibitors. Genelife chem will be responsible to provide synthetic and medicinal chemistry expertise while the collaborator holds the responsibility of biological screening of new chemical entities against a kinase panel. Genelife Chem is looking forward to serve the client in best possible way in order to earn same trust, faith and support which its parent company has achieved.